Explore and find inspiration in the beauty that surrounds the island. Your studio is transformed into the setting of your choice. Please come prepared with a project you would like to further develop, or ideas for the next creative endeavor. Your intentions will guide your process. The gift of time and space in a nurturing environment can be truly transformative. Leave the retreat feeling balanced, refreshed, and re-connected to your art practice. Adrian Eberstein is the founder of Isoropia Retreats. She is the retreat organizer, meditation guide and queen of catering. Adrian is an artist delighted by the wonder of life and dedicated to the practices and pursuit of wellbeing. She further developed her art practice at the Oregon College of Art and Craft where she completed her BFA in fiber arts in 2011. She has also been finding awe, strength, and joy in the practice and study of yoga for over a decade, and completed a yoga teacher training with Centered Yoga in Thailand in 2012. Adrian has found solace and spaciousness in her meditation practice which has been refined by numerous teachers as well as her time spent at the Tam Wua Buddhist Monastery in Thailand. 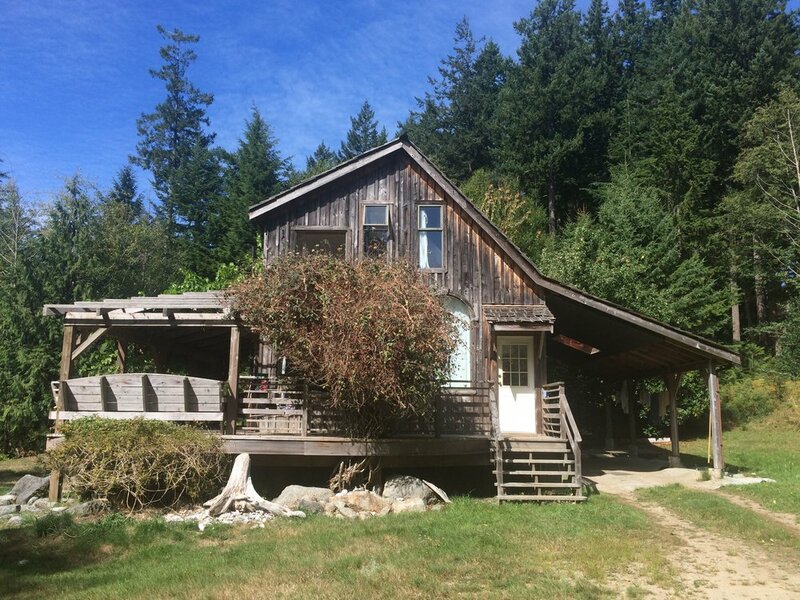 Isoropia Retreats, an integrated retreat and artist-residency program, synthesizes her passions for art and mindfulness and allows her to share the beneficial union of these practices in beautiful natural settings. 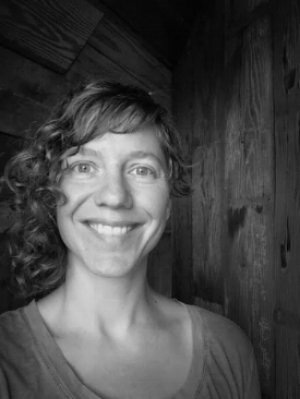 Kris Doty is a certified yoga instructor in Portland, OR. She began practicing yoga to find relief from body pains resulting from a physically-taxing career as a touring musician. Kris followed her curiosity to immerse herself in the grounding and healing practice of daily yoga. She began studying under tutelage of Britt B. Steele at the Deva Daru yoga farm, eventually receiving her 200-hour teacher training certificate. Because yoga can be much more than a physical practice, Kris embraces her practice as an enriching lifestyle as well. In classes, Kris creates a safe environment for others to experience their unique journey within. When she is not teaching yoga, she enjoys playing music, traveling, dancing, and daydreaming about owning a dog one day. 2pm Arrive. Check-in. Unwind, settle in, go for a walk and explore. 6pm Dinner, introductions and overview of the agenda. 9:30-12:30 Work time. This time is for you. Do what serves you and your practice. Optional silence. 7pm Gather as a community for some conversation and sharing. 8:30 Breakfast. Reflections and debrief. RUSTIC, WITH ALL THE ESSENTIAL COMFORTS. find solace in this nurturing environment. take in THE FRESH AIR AND RELAX INTO YOUR CREATIVE STATE.